The exterior of the 2019 Nissan Rogue is stunning. The entire design starts with the 17-inch steel wheels that perfectly maneuver the road. The sleek lines of the design provide a cohesive look that also offers aerodynamics. Some trims offer roof rails that add to both design component and functionality. Another feature that stands out is the chrome exterior door handles. This design brings elegance to the new Nissan Rogue. There are 9 color options for the exterior. The new Nissan Rogue’s interior door handles are chrome to match the exterior ones, this creates a cohesive design to elevate the look of the SUV. With leather wrapped steering wheel and shift knob, elegance of the 2019 Nissan Rouge’s interior is brought to a different level. There are two cloth color options and three leather color options. The technology included in this new Nissan Rogue is top of the line. It is built to make your driving experience more enjoyable and safer. This splendid experience is fulfilled by Bluetooth technology, hands-free technology, and an optional Bose sound system. Nissan Motion Activated Liftgate – You can lift the rear tailgate of your SUV with just the motion of your foot, a great addition whenever you have your hands full. 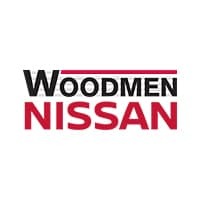 Nissan ProPILOT Assist – You can use this technology to safely follow the car ahead and stay centered in your lane. 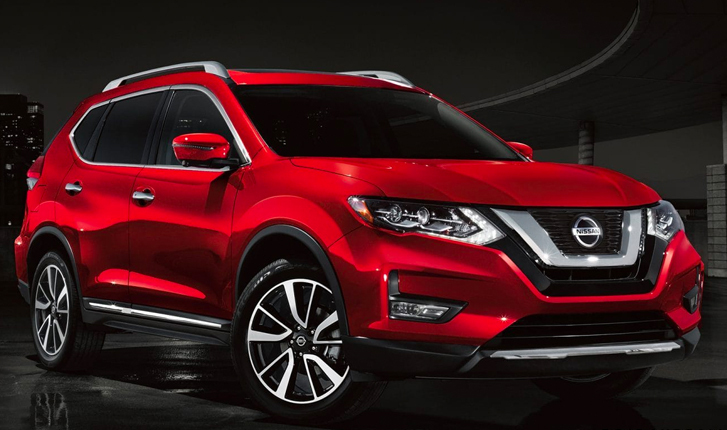 The 2019 Nissan Rogue comes standard with a 2.5-liter DOHC 16-valve 4-cylinder engine. The engine offers 170 horsepower at 6,000 reps per minute and torque with 175 pounds per foot at 4,400 reps per minute. On two trims, the SV Hybrid and the SL Hybrid, the standard engine is the 2.0-liter DOHC 16-valve 4-cylinder with an electric motor that utilizes the intelligent Dual Clutch System. The system comes with an eco-mode option to allow you to use less fuel on your commute and save you money over the life of the vehicle. Some trims even come with the engine idle start/stop to help conserve energy.